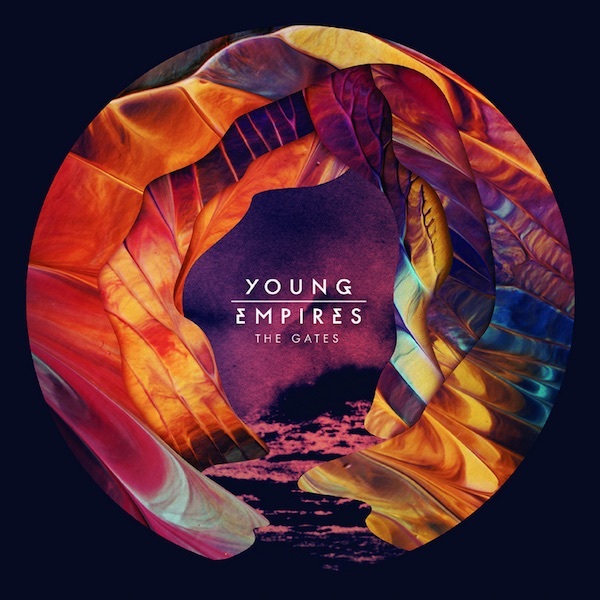 Young Empires is a feel good, Toronto-based indie band, who we cannot get enough of. We have had ‘The Gates‘ single on repeat and now the LP of the same name is about to be released! None of us were fit to work for the ‘man’ and be part of 9-5 economy. We wanted to be part of the generation of young professionals cutting their own cloth and walking to the beat of their own drum. So we started our own business, the House of Young Empires, which includes music creation, curation, brand consulting, fashion, among other things.. Your song ‘The Gates’ is about fighting through depression and self doubt. Has the creative process of making music helped you overcome similar struggles in your personal lives? More than creative process as a tool to overcome personal issues, is the reaction that the music creates. When our fans feel a sense of connection to our music, it gives us a deep sense of purpose in life. That, for us, is much more potent and healing. We all listen to different music. Very few of us have cross influences. This makes for tension in the creative process and results in something uniquely Young Empires. Their debut album, ‘The Gates’ is due out on 2 October via HOYE Inc, Exclusively licensed to Votiv Music (excl. Canada)/Pirates Blend Records (Canada). Purchase on iTunes or have a listen to ‘So Cruel’ from the LP.